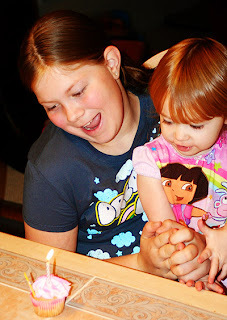 Leah's Crafty Life: Happy Birthday darlin! OMG this (.) totally cracked me up for some reason! My daughter is only 7 and I am already dreading the bras and the leg shaving. And the boyfriends. I'm already getting the attitude! OMG leah 11 and bra shopping already! !I was such a rebel and refused to wear a bra!!! Happy Birthday Katelyn hope you had a great day!!! and Leah you've been tagged baby check out my blog for the da details!